Melbourne Cup: the race that stops the nation! Did you have a break? The race that stops the nation! Really? 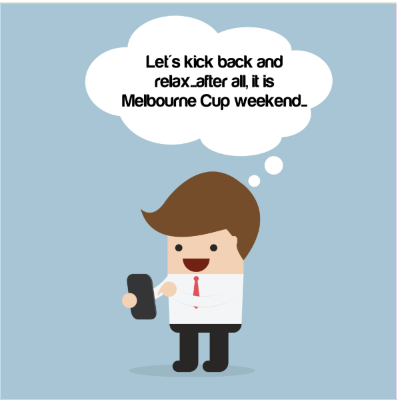 I must check on that, as I’m pretty sure there are many companies - even those who are based in Victoria (where it is actually a public holiday) - that don’t get to stop and kick back. It might even be that for some it’s a day that’s busier than usual. 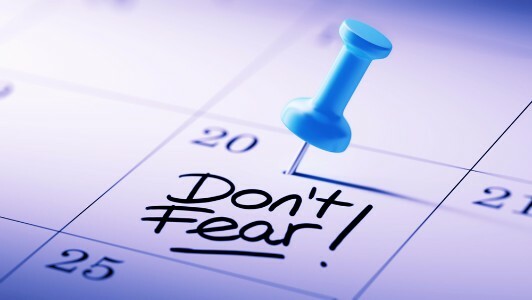 Wouldn’t it be nice – to a degree – if everything really did stop so we could all have a much-deserved break? Wishful thinking? It’s not an impossible situation, depending on how you run your business. Version 1510 is here and ready to go! 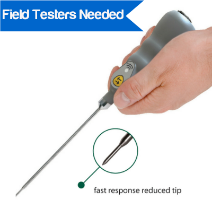 In this release we have focused on some improvements to functionality on the handheld as well as alterations to both the Xero and MYOB datalinks. As requested by you - two changes we are pleased to introduce include the ability to view sales history regardless of which handheld the sale was raised on and the ability to search for specific invoices from the customer sales history. These two improvements are a valuable functionality gain. 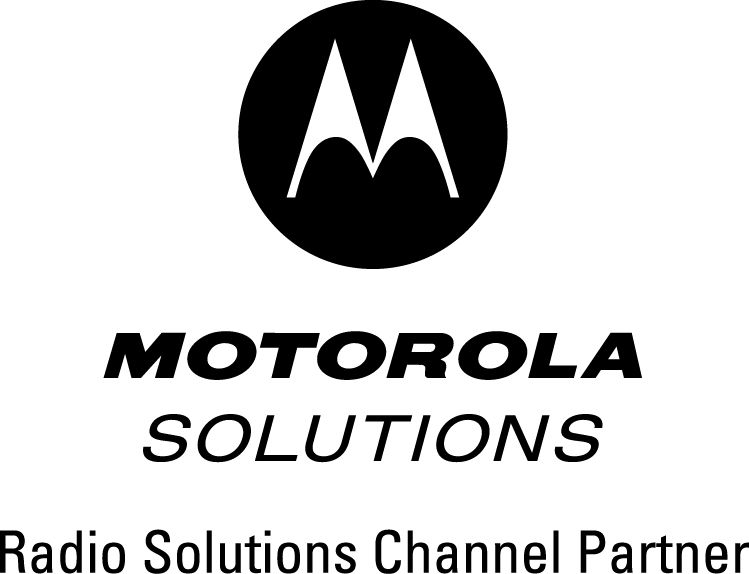 All alterations are listed below and are available to customers using Mobileezy8 or Mobileezy v7 customers who have a current support plan. 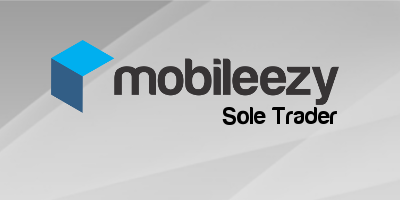 Mobileezy Sole Trader is the perfect mobile sales solution for small businesses that have one sales rep on the road. 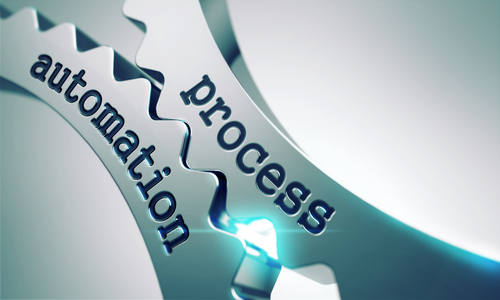 As a sole trader you are probably limited in both revenue and time - with most business tasks being completed by one or two business owners. Wherever efficiency can be gained you get some of your own time back. Using Mobileezy sole trader, software sales can be automatically logged from the field on a mobile device for direct transfer into your accounting system at the end of the day. 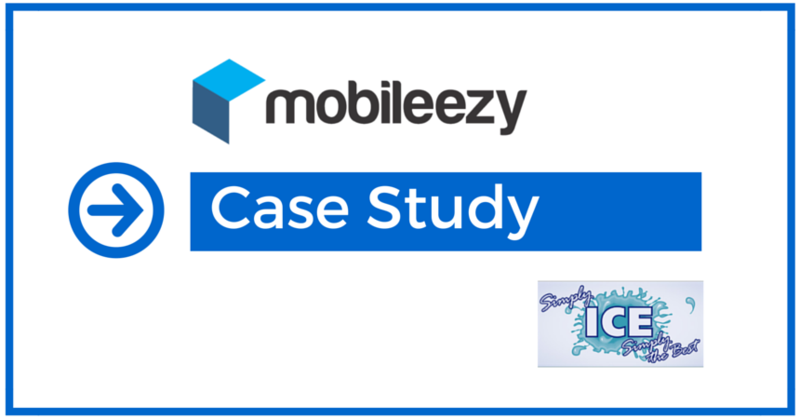 We recently caught up with Mick Leithboro, co-founder of Simply Ice, to find out what he had to say about using Mobileezy. * Only valid with new subscriptions to Mobileezy8. For customers with a customised print plugin, additional charges may apply. Offer valid until 30 November 2015.